The hunt for treasures that keep you on the fashion track is a perpetual thing. There are hardly a few pieces that you can wear in your youth through your older days. That is what makes upgrading the stock every once in a while a necessity to keep your collection as fashionable as possible. However, there are some pieces that must absolutely make it to your jewelry box, irrespective of the changing trends. 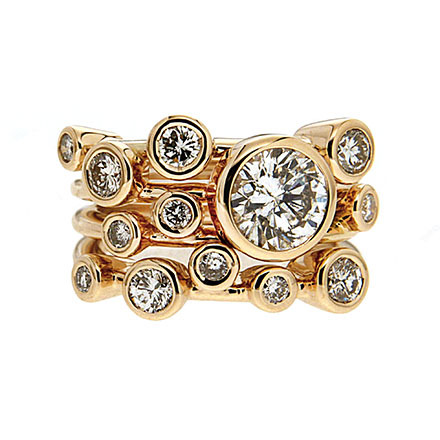 Here are some of them that you must invest in to create your own selection of timeless jewels. Every woman deserves to own a pair of dazzling diamond studs. 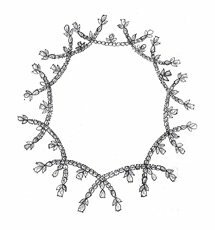 They are one of the most versatile pieces of jewelry ever made. 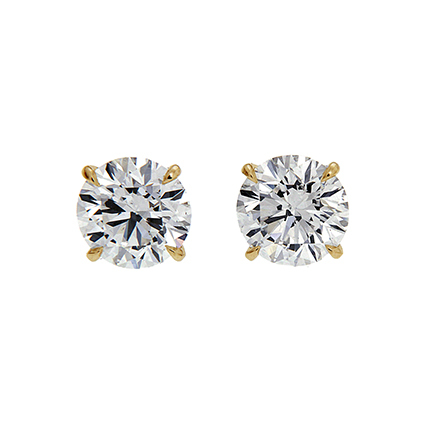 These simple, shining beauties go with sweatshirts and ball gowns alike. You can sleep in them, swim in them, do whatever you like without ever feeling uncomfortable. They are elegant, delicate and arguably timeless. They are your grab-on earrings for skinny jeans, fancy dresses and everything in between. 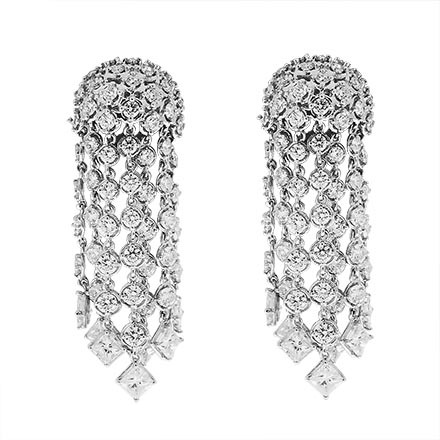 A pair of chandelier earrings can light up a face like no other piece. They are long, yes, and that gives them the advantage of some movement. If you are looking for a pair of danglers that will sway and swing hooking all the attention to your pretty face and the gorgeous pair of earrings that you have donned, then this is what you want to have. Save these for special occasions like gala nights for the best effect. 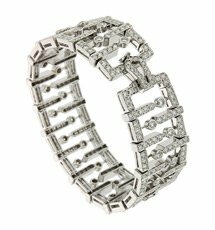 You may not see it now, but cuff bracelets are going to the hall of forever jewelry pretty soon. 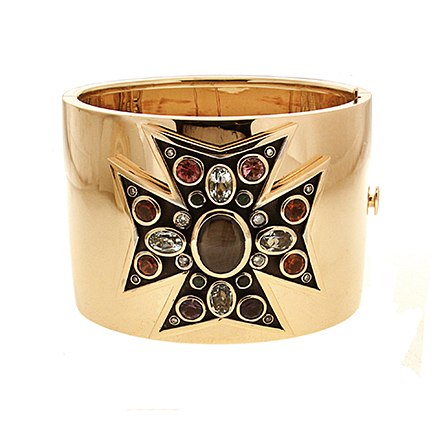 These bracelets are a revival of an old fashion. 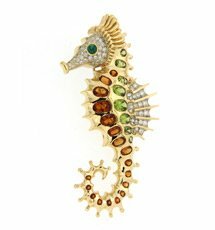 With much makeover, they have managed to garner enough attention of the buyers to be a part of the fine jewelry section in showrooms. 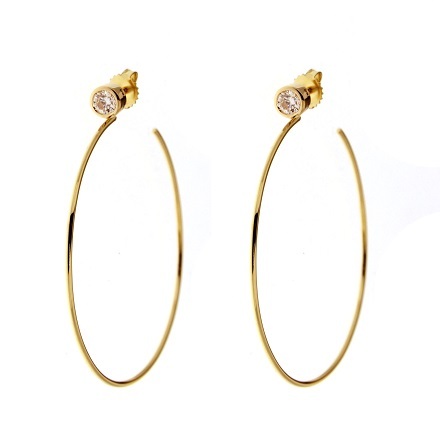 You must positively have a pair of hoop earrings among your stash of everyday wear earrings. Like studs, these pieces are simply versatile. They are your weekdays and weekend earrings. Pick a slender one or a pair studded with diamonds. 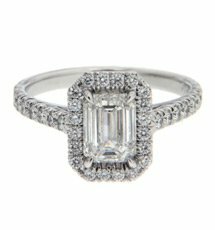 Nothing beats a diamond ring in its beauty and versatility. It’s something every woman deserves to have. Just a nice diamond solitaire on your finger can make a world of difference to your entire personality.